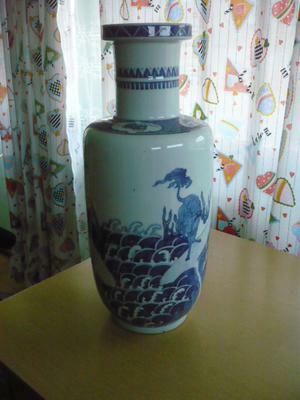 What do you think about this vase? Thank you. 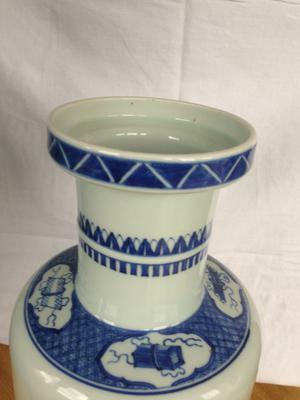 Comments for What about this vase? What age? Real of fake? 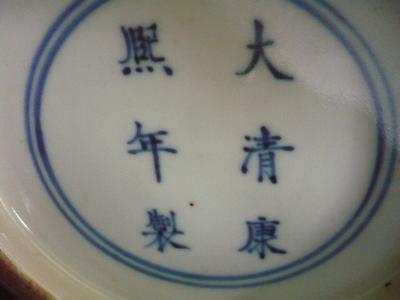 These pictures do not show minute details of the glaze and it is difficult to tell for sure if it is Qing dynasty or later. From the bottom and overall appearance I would think it is more likely a later copy; there are no clear age signs pointing to an 18th or 19th century item. That is my personal view. 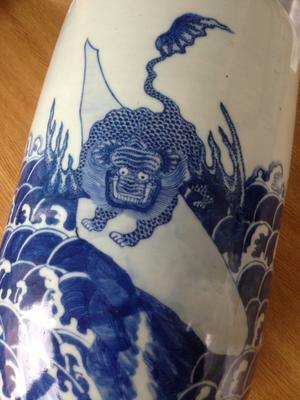 Please upload some close up shots of the decoration and the foot rim. These pictures are too small to see anything clearly. The mark alone is useless for age determination as it was frequently copied. 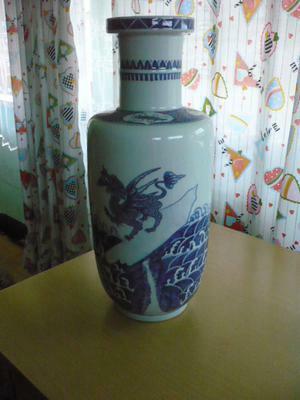 More photos of another vase that I uploaded previously. Thank you for your comments regarding age and authenticity. 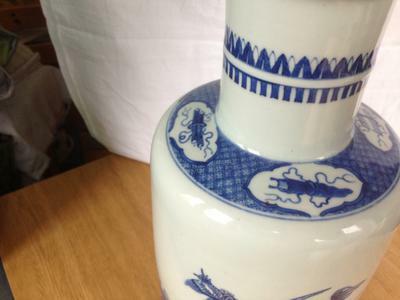 Would need an overall view of vase, closeup (partial) pictures of foot, foot rim and some parts of the decoration (really close) for further evaluation.